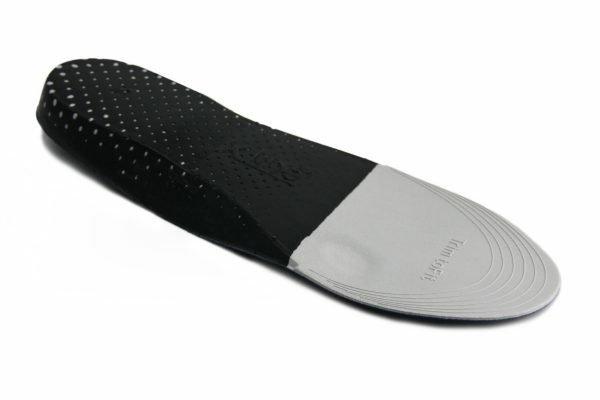 The AT insole is an orthotic device designed for Achilles Tendinitis / tendinopathy, (pain at the back of the heel). 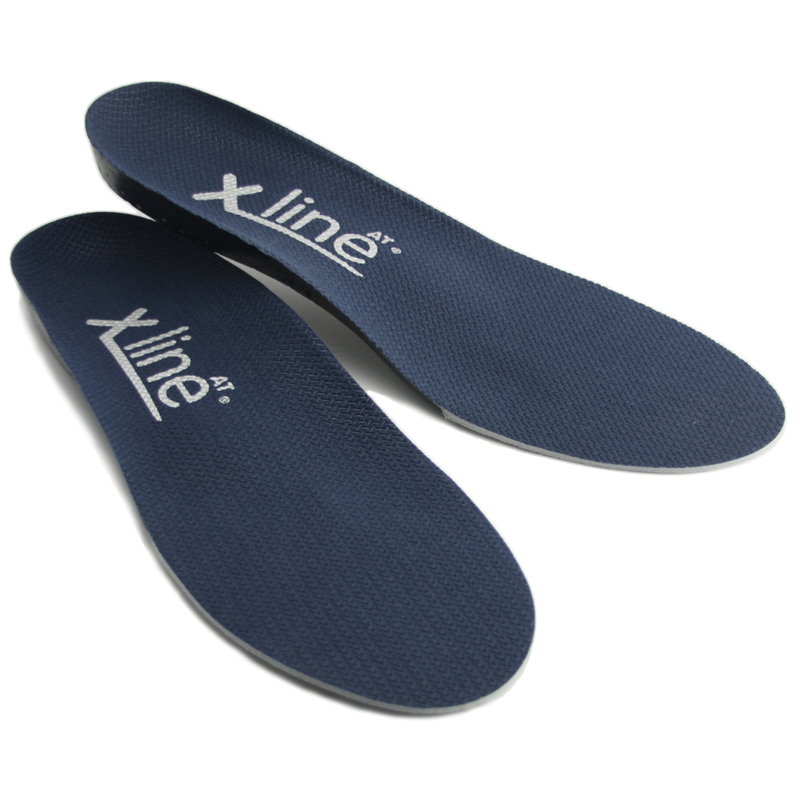 This is the first insole ever designed specifically to resolve over-strain and pain of the Achilles tendon. Pain in the Achilles tendon during or after exercise. Achilles tendinitis, paratenonitis, and tendinosis. Pain on the back of the heel bone, where the Achilles tendon attaches. Pains or recurrent pulls in the calf muscles during exercise. Many others symptoms you might notice wearing flat shoes in your back, legs or feet. 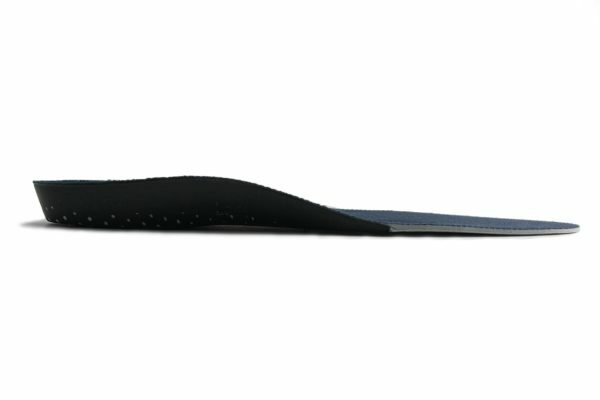 Any shoe with a removable in-sock/insole. Most lace up comfort shoe styles. 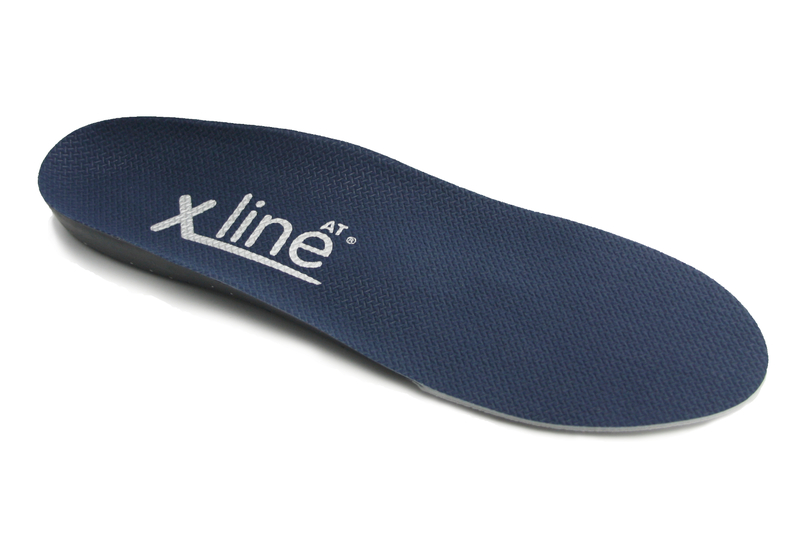 The X-Line AT is made to reduce pronation related stress, improve your foot position and cushion your heel. The insole is reinforced for improved stability and boasts a hindfoot lift which raises the heel. This reduces the strain on the Achilles during the driving phase of gait. 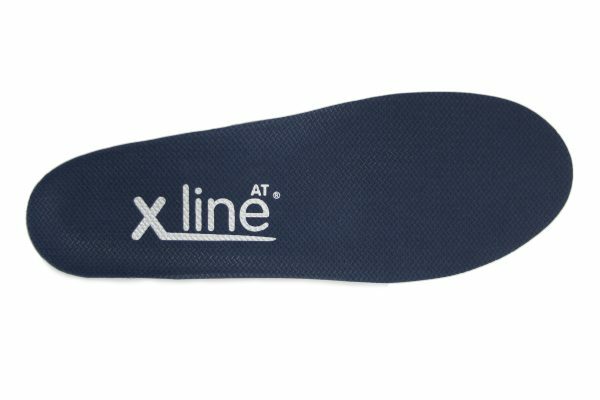 The X-Line AT features include a midfoot saddle, a ‘lump’ designed to reduce the speed and calcaneal plantarflexion in the foot. Achilles Tendinitis or tendinopathy is pain at the back of the heel after exercise, or first thing in the morning. Pain behind the ankle or heel is usually a result of Achilles over strain. It’s a common injury in sports people over 30, but also quite common in more sedentary populations over 50 years of age. 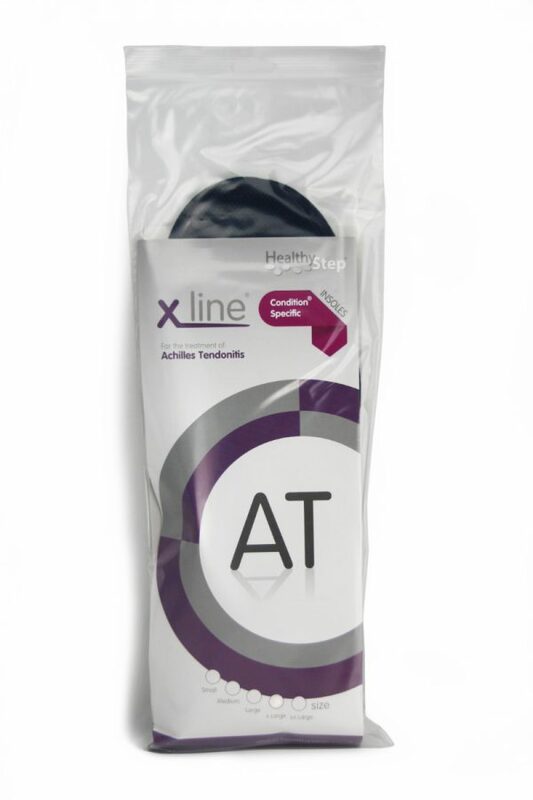 The AT insole is the first insole ever designed to specifically resolve over strain and pain of the Achilles tendon. It is also used for calf injuries. Injury of the Achilles tendon is commonly called Achilles tendinitis / sometimes tendonitis, but it is far more than just the inflammation this name suggests (itis means inflammation). It is primarily a degenerative problem, where the tendon becomes mechanically weaker. As result the term Achilles tendinopathy is now used among clinicians. This term also includes Achilles insertitis, (inflamed attachment of the tendon) paratenonitis (inflammation of the covering of the Achilles tendon) as well as tendinosis (degeneration). Strengthening the muscles at the back of the calf can really help the Achilles tendon to strengthen. See the exercises we recommend to strength your calf muscles. 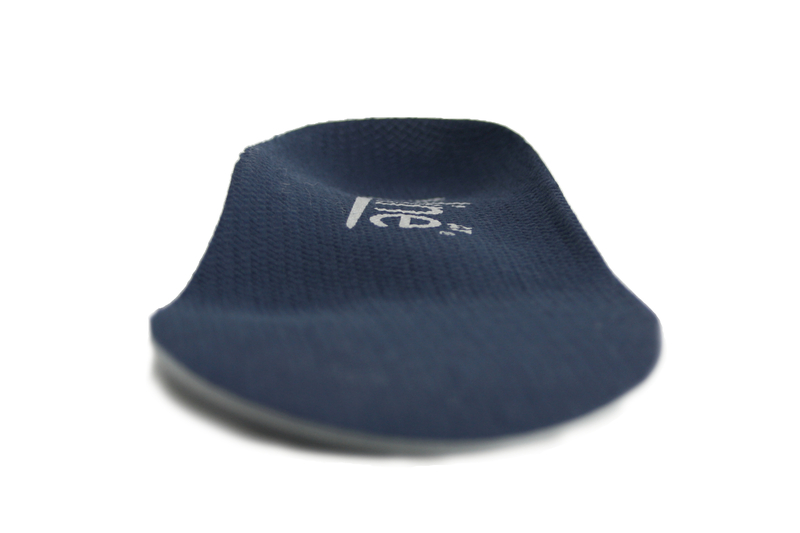 The Condition Specific AT insole will make an immediate impact on your Achilles pain! However, combining them with the right exercises can have a much bigger impact on recovery. By exercising and strengthening the foot and ankle it is possible to help speed up the recovery process of your Achilles and return to whatever activity the wearer loves to do – whether that be walking, running or playing their preferred sport much quicker. However to get the best effects for your Achilles problem, you need to locate your pain, as some exercises work better for one type of Achilles problem compared to another. Heel Raise hold: Rise onto your forefeet. You might need to support yourself. Hold for five seconds. Then relax back down to the floor. Repeat 15 times. *Do this exercise once every other day.